Providing state of the art radiology services to the communities of the Midland region of New Zealand. Mokoia Radiology warmly welcomes you to this website. We are a multi-speciality radiology company serving the communities of the Midland region of New Zealand. 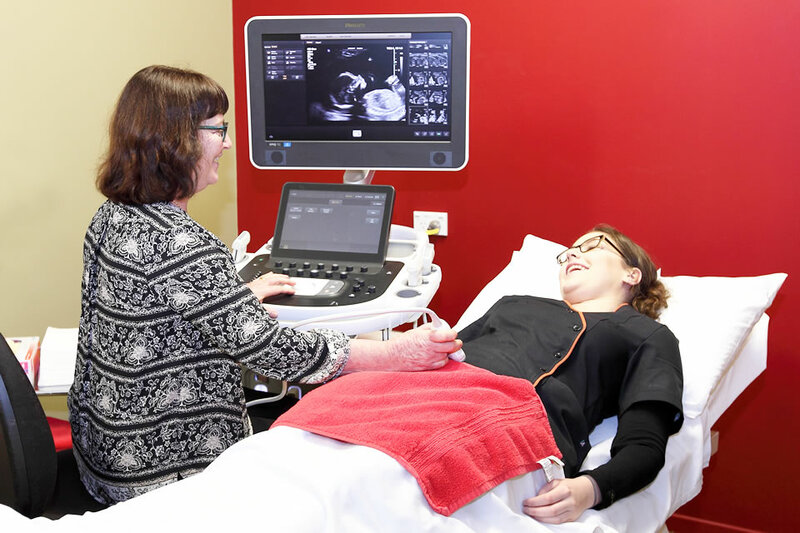 This private radiology practice operates in a centrally located, purpose-built facility in central Rotorua. Mokoia Radiology provides general radiography, fluoroscopic procedures, obstetric, small part, musculo-skeletal, and doppler ultrasound, CT, pregnancy ultrasounds and other radiographical services and full MRI scanning. We strive to provide top quality radiology services using state of the art equipment and proven techniques Mokoia Radiology has 18 Specialist Radiologists working to provide quick and efficient diagnostic reporting across the enterprise. Fifteen in Hamilton and three in Rotorua.